Shout Out to Robinson Lighting! A huge shout out to our friends at Robinson Lighting and Bath Centre at 2285 Cambie Street! Thanks for sending your customers our way for installations of your great products! Anyone in need of new fixtures and lighting head over to Robinson…their awesomely friendly and knowledgeable staff will help you find the right lighting solutions for your home! https://wickselectric.ca/wp-content/uploads/2017/01/343NewlogoBannerBUsinessCardNEW2015oct151.png 0 0 adam https://wickselectric.ca/wp-content/uploads/2017/01/343NewlogoBannerBUsinessCardNEW2015oct151.png adam2015-06-02 22:58:392015-07-09 22:25:10Shout Out to Robinson Lighting! A Week of Shout Outs! #1- The Crew! Thanks to our awesome crew (from the left: Mark, Quinn, Colton, Adam, (who is doing the thanking!) Tyler and Jordan for the excellent work they do! 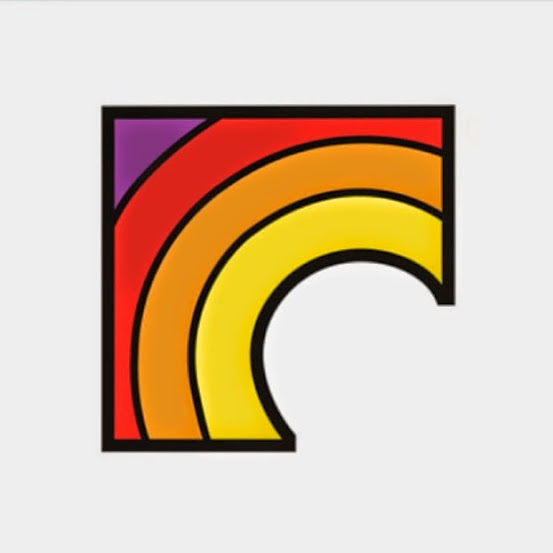 Your positive attitudes, excitement for the company and excellence in your work and ethics are appreciated every day and responsible for the steady increase in popularity of Wicks Electric. With your help we are on our way to the top. Thank you guys and keep on pluggin’! https://wickselectric.ca/wp-content/uploads/2017/01/343NewlogoBannerBUsinessCardNEW2015oct151.png 0 0 adam https://wickselectric.ca/wp-content/uploads/2017/01/343NewlogoBannerBUsinessCardNEW2015oct151.png adam2015-06-01 19:57:132015-07-09 22:25:10A Week of Shout Outs! #1- The Crew! Wicks Electric is honoured to be contracted to update the electrical panels and more at the historic Hycroft House! Construction began on Hycroft in 1909 and was completed in 1911. In addition to the present house and coach house, there were stables, a swimming pool, an Italian garden, a tea house, pergolas, statuary, and a children’s playhouse. When the McRae family moved into Hycroft in the summer of 1911 it quickly became the centre of the social scene in Vancouver. 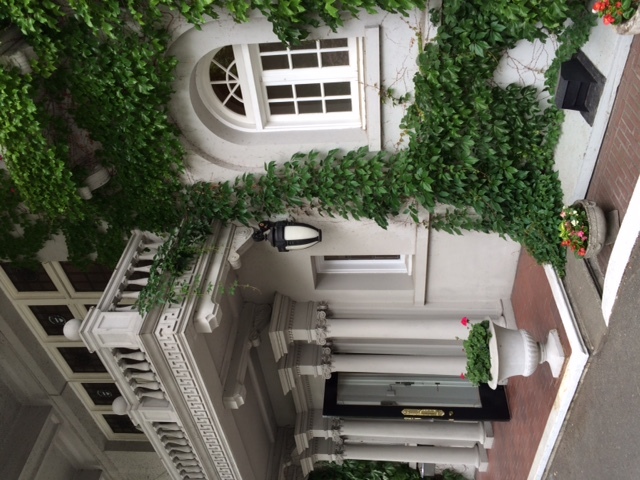 The Edwardian Clubhouse in Old Shaughnessy was purchased in 1962 by the University Women’s Club of Vancouver. 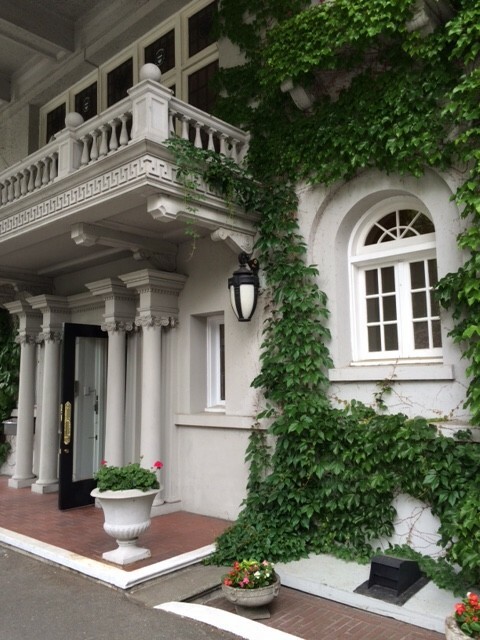 Members enjoy use of the house and gardens as a home away from home in the city, and for meetings and social gatherings. https://wickselectric.ca/wp-content/uploads/2017/01/343NewlogoBannerBUsinessCardNEW2015oct151.png 0 0 adam https://wickselectric.ca/wp-content/uploads/2017/01/343NewlogoBannerBUsinessCardNEW2015oct151.png adam2015-05-27 23:32:002015-07-09 22:25:10Hycroft House Electrical Upgrade! 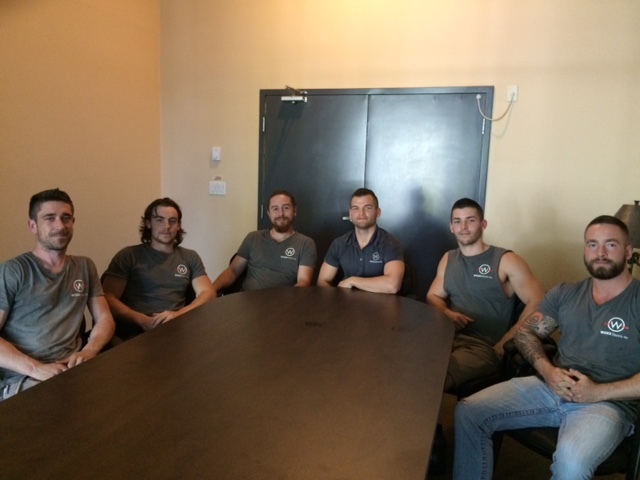 Meet the Wicks Electric crew…..from the left…Mark, Quinn, Colton, Adam, Tyler and our newest member, Jordan. This photo was taken at our latest bi-weekly meeting where we discuss our current electrical projects and plan for upcoming major renovations and new builds. It gives everyone an opportunity to brainstorm and participate in growing Wicks Electric. A great bunch of guys! https://wickselectric.ca/wp-content/uploads/2017/01/343NewlogoBannerBUsinessCardNEW2015oct151.png 0 0 adam https://wickselectric.ca/wp-content/uploads/2017/01/343NewlogoBannerBUsinessCardNEW2015oct151.png adam2015-05-25 20:26:222015-07-09 22:25:10Meet The Crew! Thanks Kid Carson (KISS Radio) for the Shout Out! We recently completed some electrical work for well know DJ Kid Carson and were thrilled that he included us in his wildly popular Weekend Rap Up! 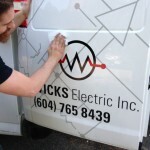 In this video Adam and Colton catch his morning show in the Wicks Electric van on their way to a major electrical renovation. Great energy to start the day! Thanks Kid!! https://wickselectric.ca/wp-content/uploads/2017/01/343NewlogoBannerBUsinessCardNEW2015oct151.png 0 0 adam https://wickselectric.ca/wp-content/uploads/2017/01/343NewlogoBannerBUsinessCardNEW2015oct151.png adam2015-05-16 20:09:052015-07-09 22:25:10Thanks Kid Carson (KISS Radio) for the Shout Out! 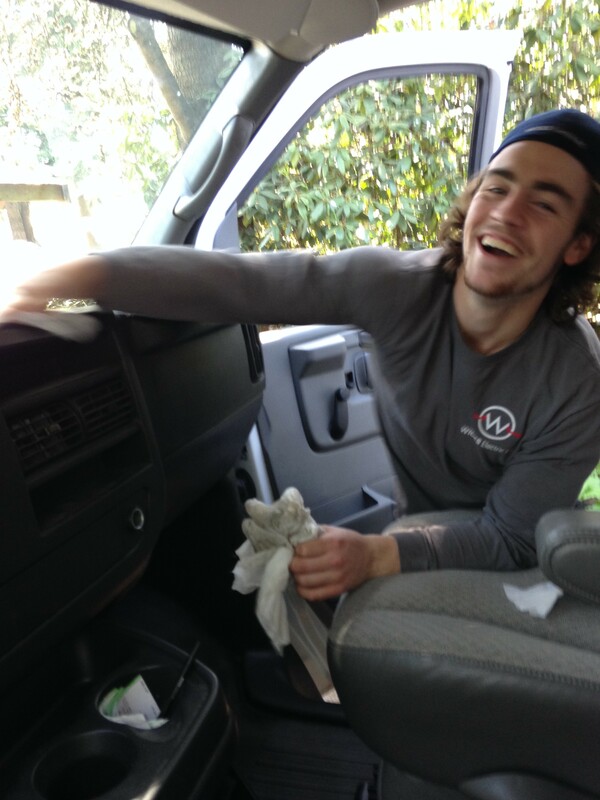 Electricians Quinn (top) and Colton take a moment from their busy day to clean up the van and keep it organised. These guys take pride in their work and work environment, which shows in their superior knowledge, customer service and attention to detail for our customers. For all your electrical needs call Wicks Electric and you will see first hand why our customers consistently give us 5 star ratings! https://wickselectric.ca/wp-content/uploads/2017/01/343NewlogoBannerBUsinessCardNEW2015oct151.png 0 0 adam https://wickselectric.ca/wp-content/uploads/2017/01/343NewlogoBannerBUsinessCardNEW2015oct151.png adam2015-05-14 23:16:362015-07-09 22:25:10Keep It Clean Guys! 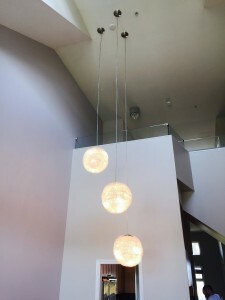 This customer was thrilled with Wicks Electric’s installation of her new chandelier! 20 + foot ceilings are no problem for the Wicks Electric crews, who are always prepared for the job at hand, so that no time is wasted getting the project done. 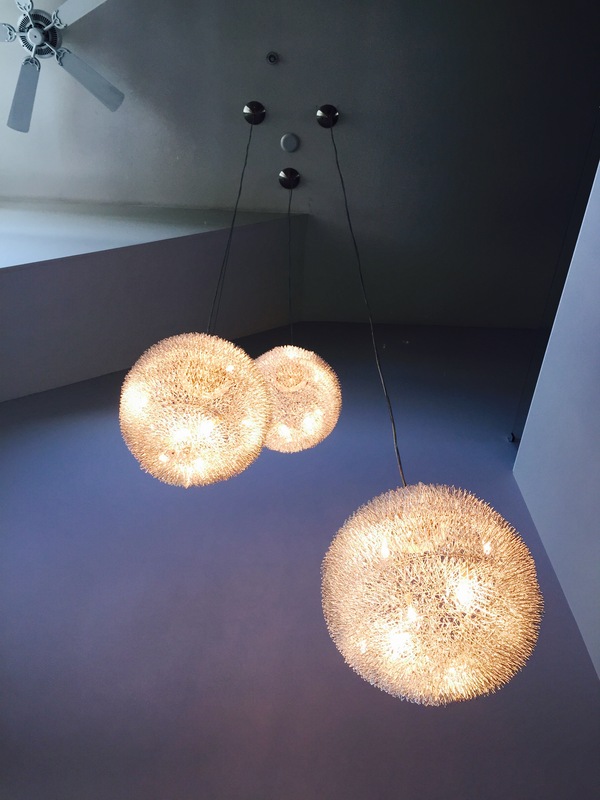 For all your renovations, lighting installations and electrical projects, big and small, you can trust Wicks Electric to be on time, be prepared and stay on budget. Our customers love our professional, courteous crews and our attention to detail and neatness. https://wickselectric.ca/wp-content/uploads/2017/01/343NewlogoBannerBUsinessCardNEW2015oct151.png 0 0 adam https://wickselectric.ca/wp-content/uploads/2017/01/343NewlogoBannerBUsinessCardNEW2015oct151.png adam2015-05-13 23:05:492015-07-09 22:25:10Another Beautiful Job!